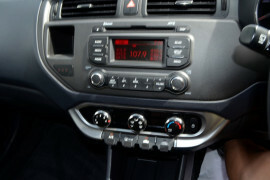 It?s got good kilometres for its age and has just been fully serviced by our workshop and is ready to take the road. 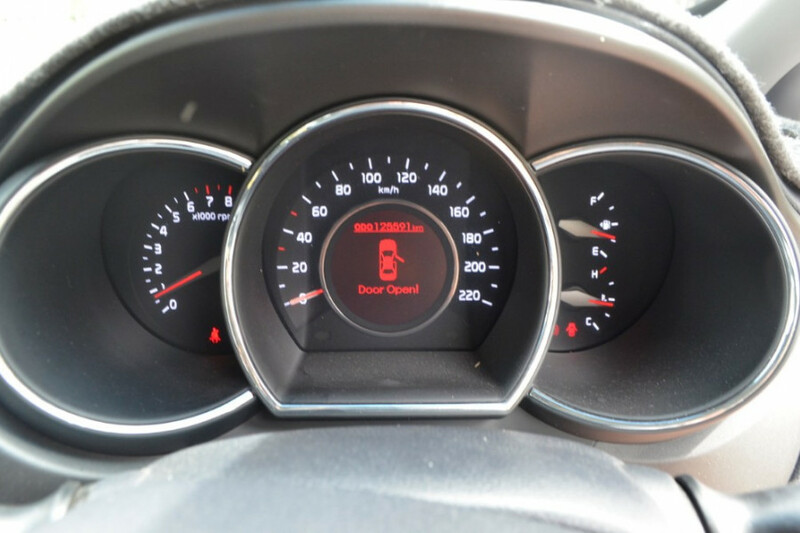 The car has also passed our 97 point safety check . 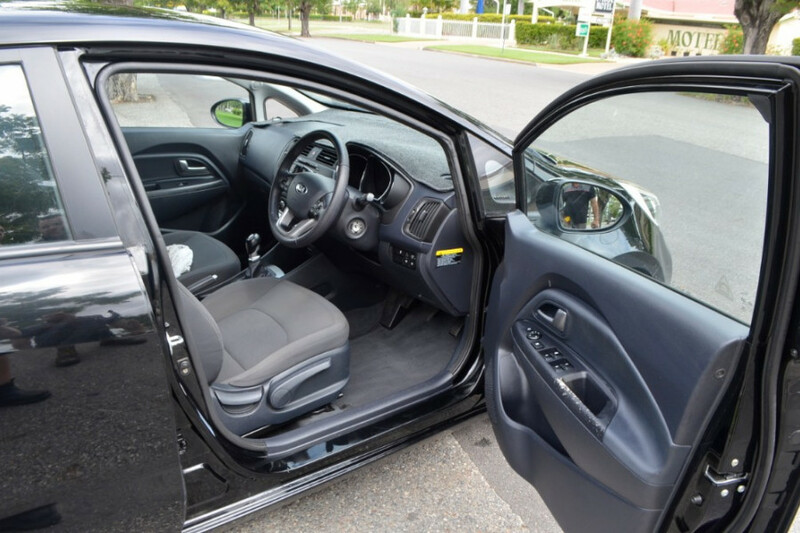 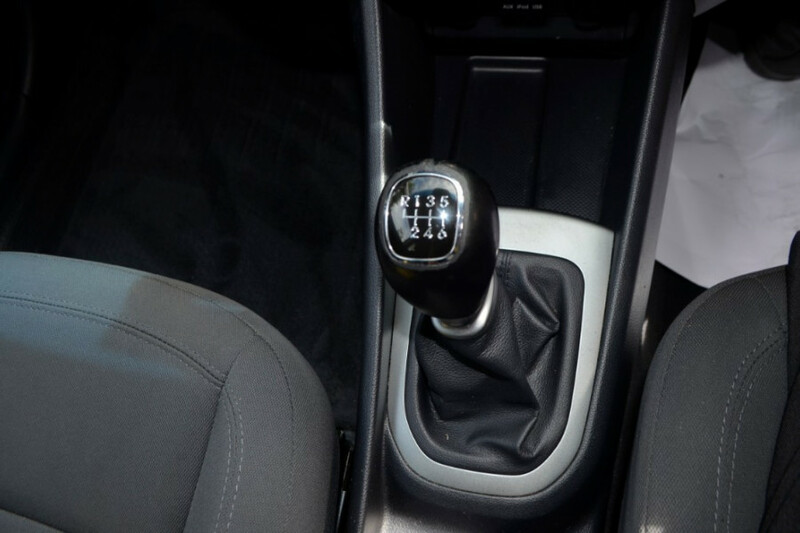 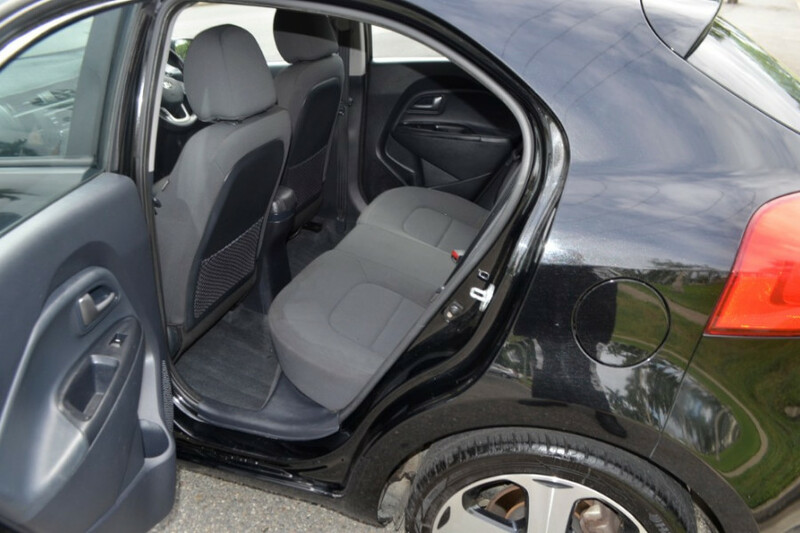 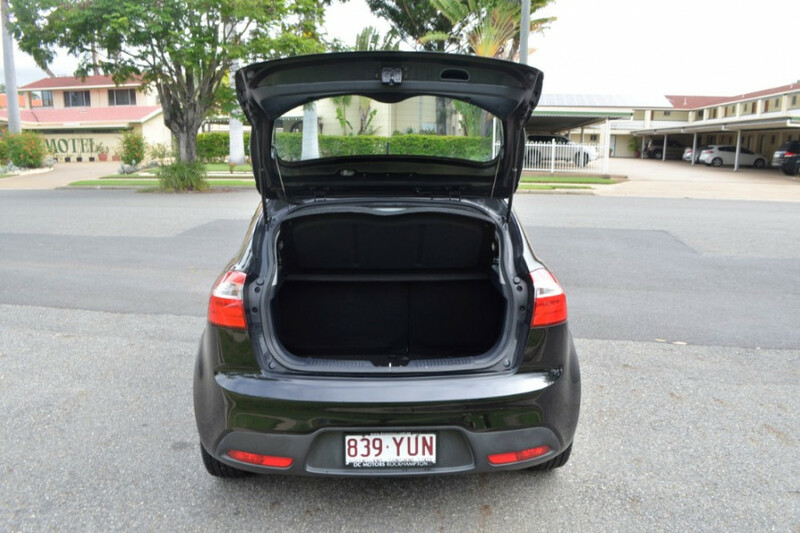 We have *tailored finance packages*, 6 year/200,000 kilometre warranty and all trades are welcome. 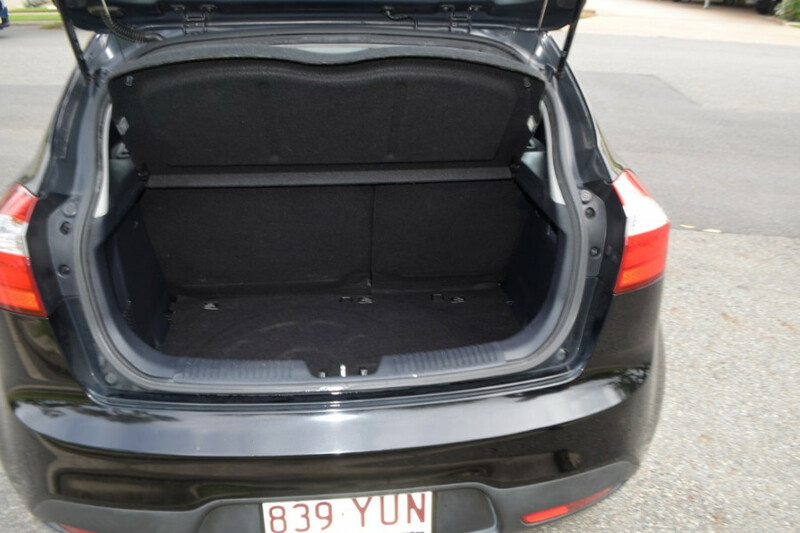 If you are out of town we also offer free freight to anywhere in Queensland. 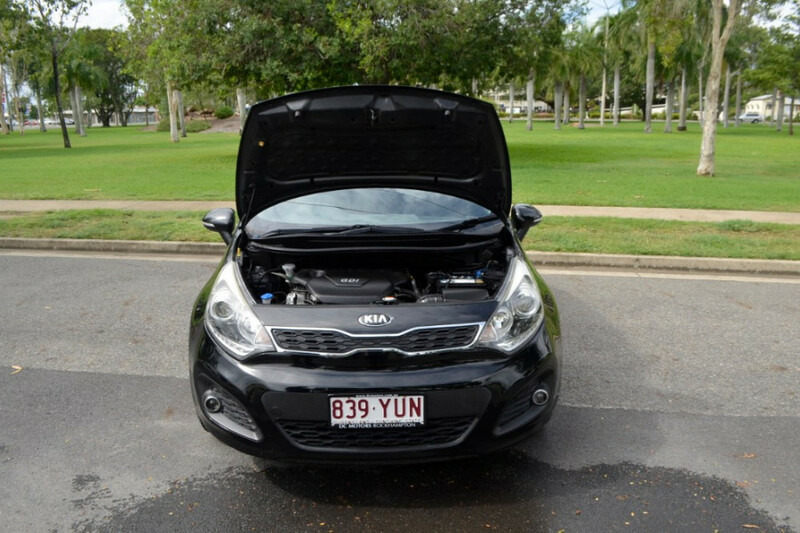 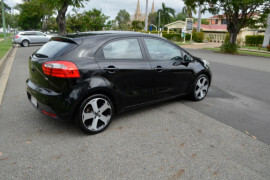 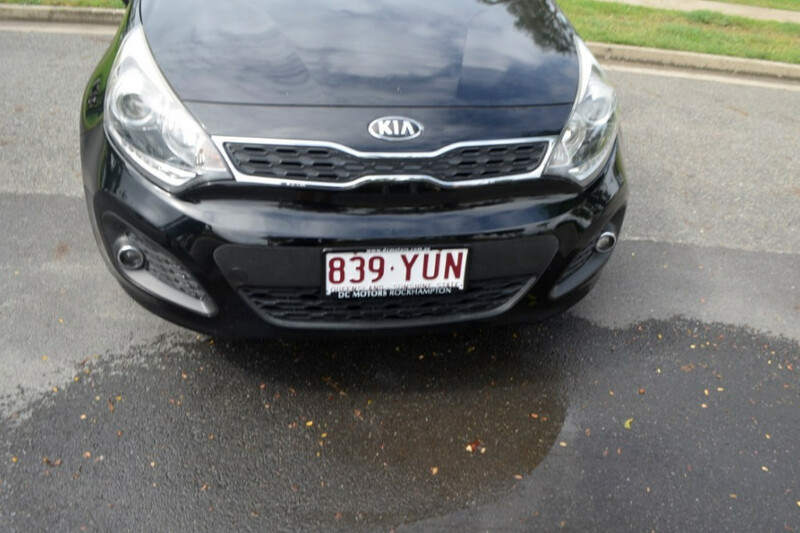 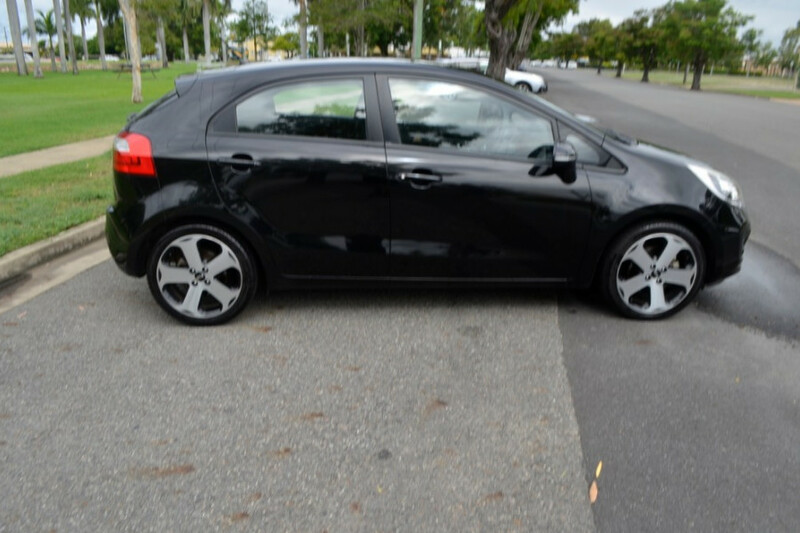 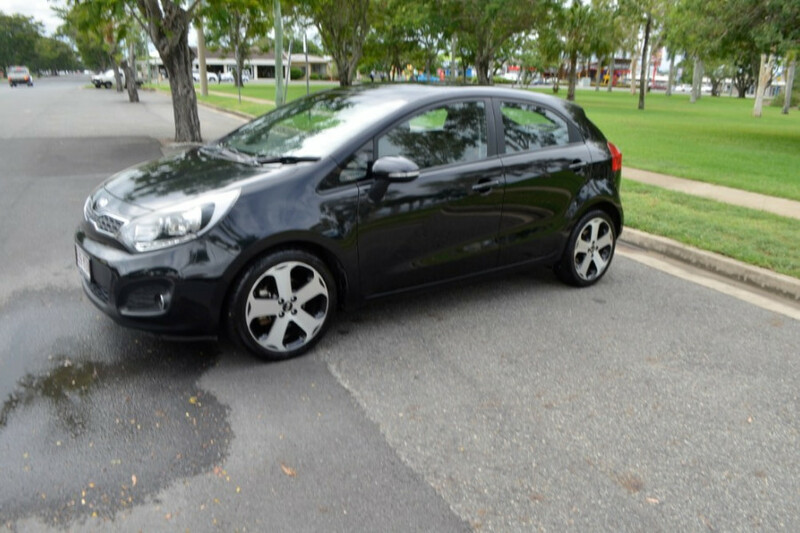 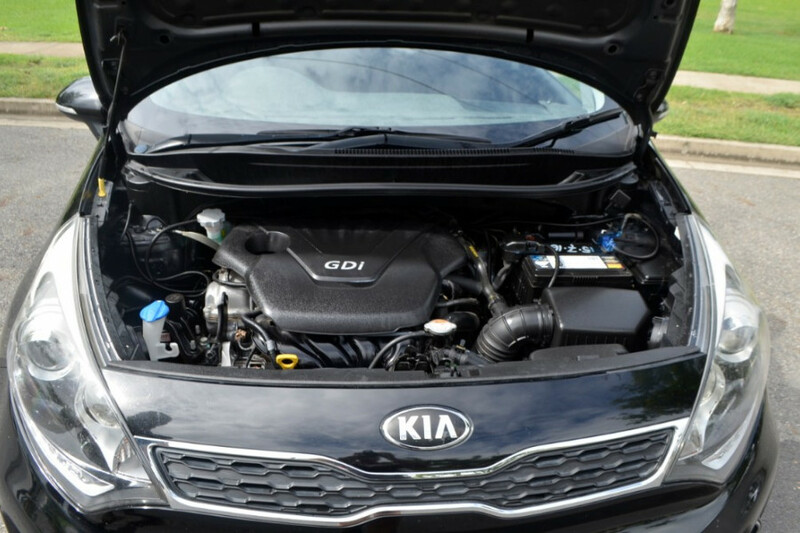 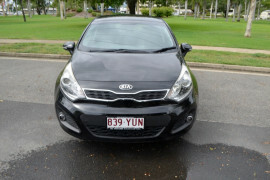 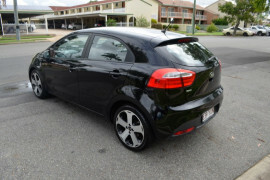 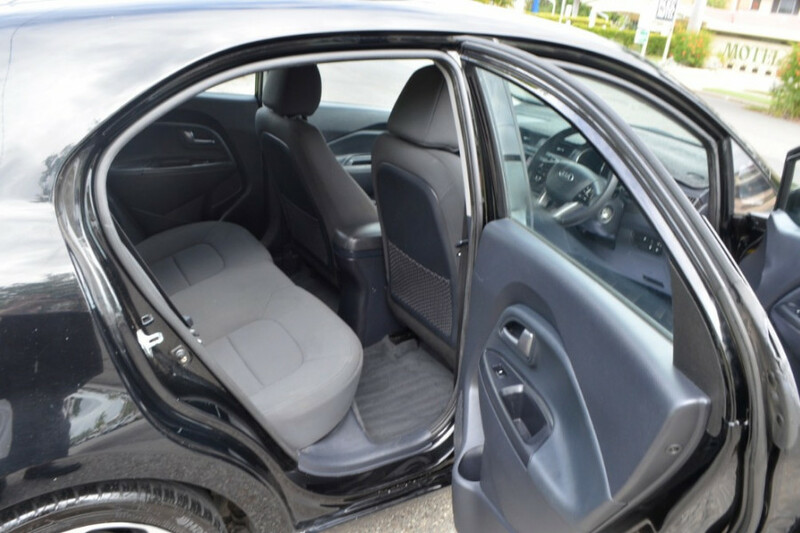 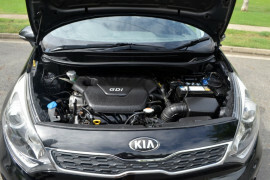 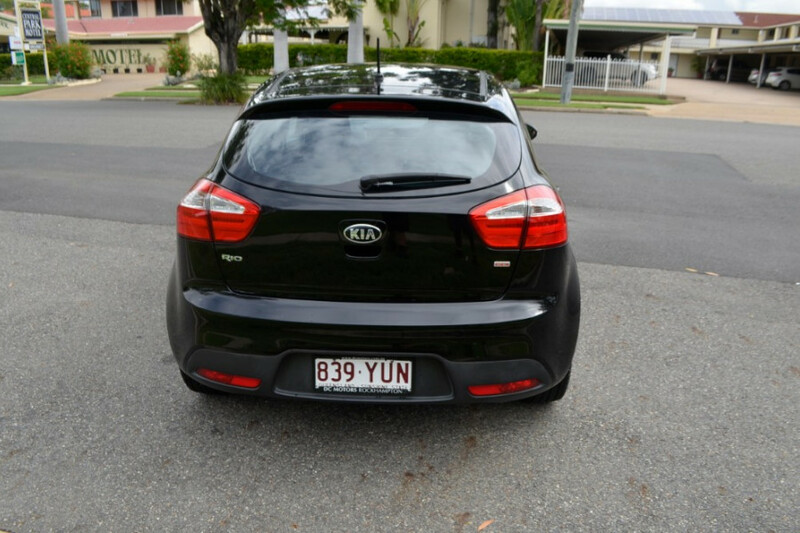 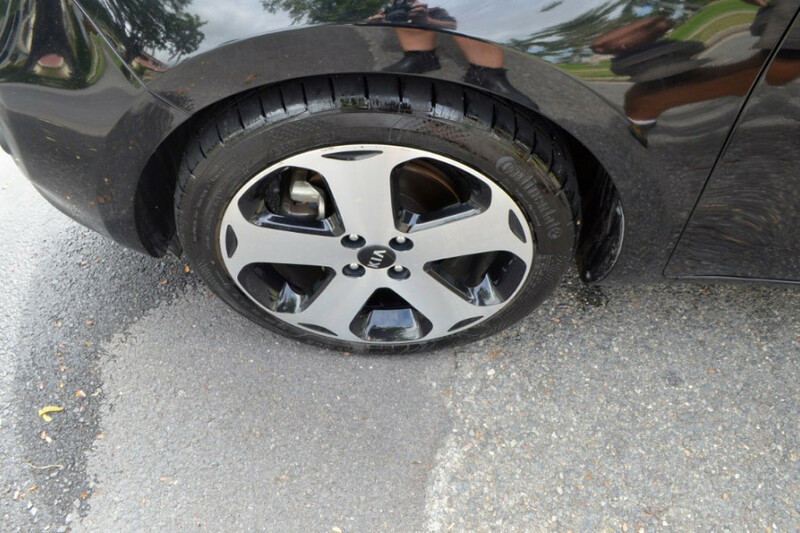 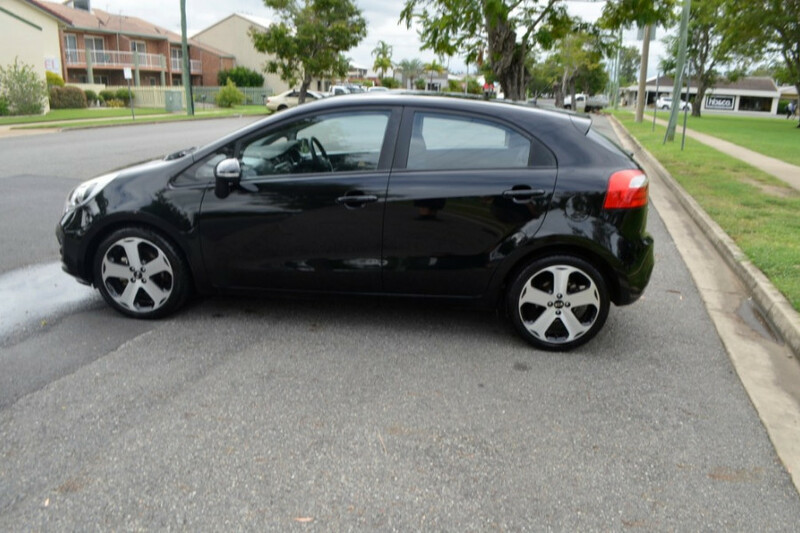 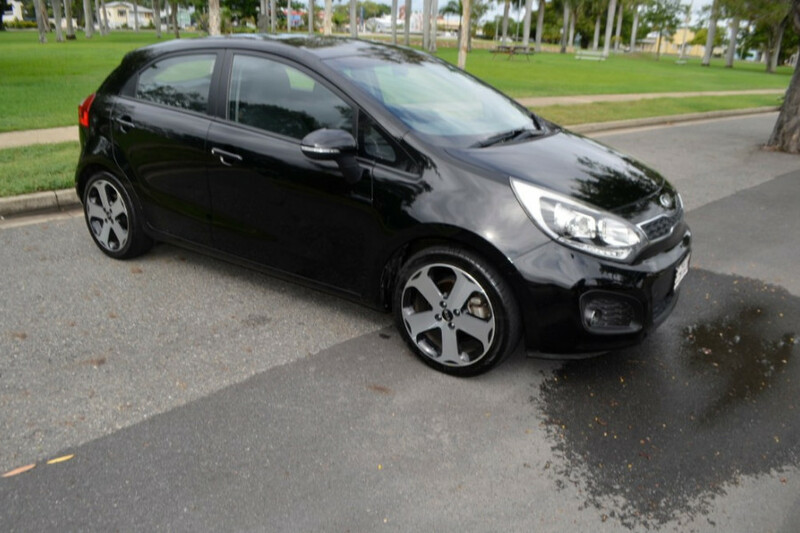 I'm interested in a Used 2012 Kia Rio SLi Hatchback (stock #22018).